I just created a page to show the full list of maps I’ve made. It needs some updating, but is something. I’ll need to get some time to complete It, and add WhippingPost’s maps too, since there are some few ones missing and most are not available for download ( I must take care of that too). Meanwhile you can check It at the list of MXT FEAR Maps. 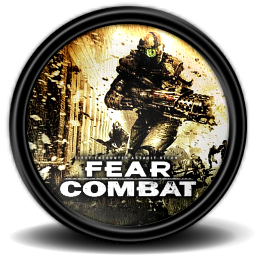 FEAR Combat is a free multiplayer FPS game, Is the multiplayer component of F.E.A.R., best game of 2005. Released as free to play in 2007, has a active community supporting It, even when Sierra (Activision) and WBGames stopped It’s support several months ago, removed most of the downloads from the official site and stopped giving away new keys (required for playing online). Starting 2012, you can play the game with the new Installer and key system, made by the community, but If you have the old game and key you can still play It! How do you get It? Download the 1.08 full Installer (English) (more languages coming soon). 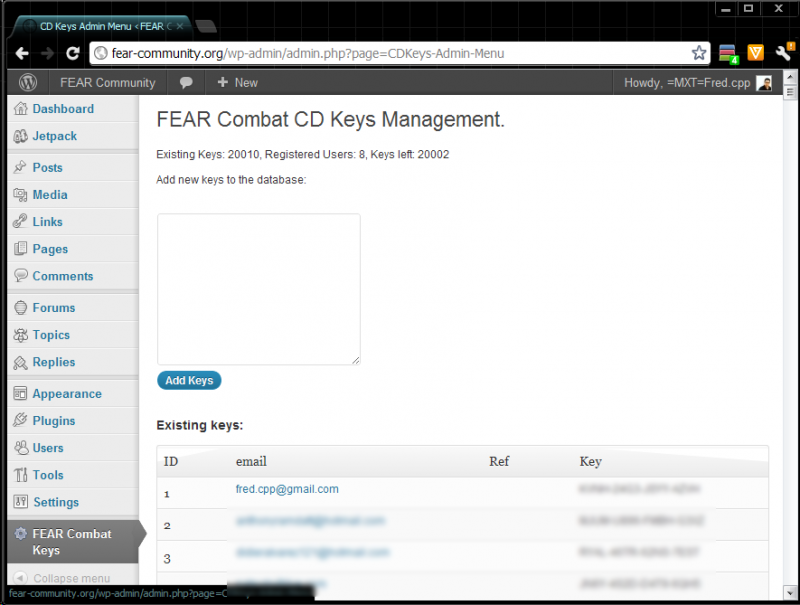 Register or login to get the (required) FEAR Combat CDKey. The best of all this is, there’s an active support behind It, so If you run on trouble getting It to work, they can help you with It (I’m included there ^_^ ). If you want to try a gameplay different to CoD and other pseudorealistic war games, this is your best choice. Some ingame action, by me! I’ve been offline most of the day (online in the phone for a while), but has been an exciting day for me, (apart from the personal success in small, but valuable details in everyday life). Succeeded in 3 technical challenges and made a proff of concept work too, basically is only 1 left to declare the task list complete. Wow had been so long since I post something as a personal post, I guess I had forgot about that because of the rush in everyday life. New FEAR Combat CD Keys almost ready! Today, I hope I can start working in the visual style of the page so It can launch as soon as possible! What Mods should we replace first? You can comment here about the latest post. I’ve been working on the FEAR sourcecode, to try to bring some new features to Existing FEAR Servers, there is a long list of features and you can read the news about It In the FEAR Modding and ServerAdmin Corporation. One of the goals Is to remove the main problem for FEAR Combat: There are no more CD Keys. Having CD Key free servers, should allow to have new people playing and keep the game alive, there are other features needed and we will work on It, currently the development team includes [eAu]Phreeze and me, If you think you can help don’t be shy! 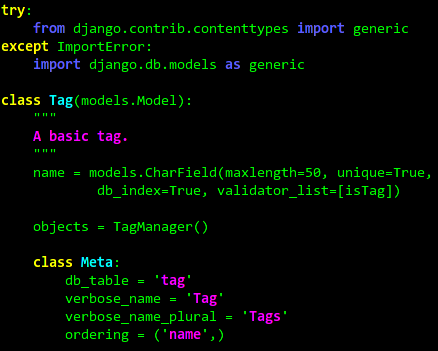 I started today a small project for publishing content; aimed to small content without the need of a Database. The General idea is to be a plataform for indexing and Theming a set of simple documents.